College can encourage the extracurricular activities of students more. Should provide more funds for A zone and inter-zone competitions as there are lots of extraordinary students in the college. don't try to expose their activities within the college. An excellent space for your intellectual development. Even though cell phones are not allowed on the campus, I think it has increased the bond among students. The management is little strict. But these are not a barrier for an aspiring student. 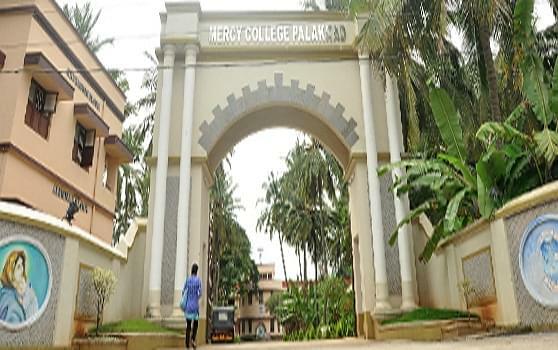 Mercy College was established in 1946 amd is affiliated to the University of Calicut. It is a first grade Post Graduate college that is established exclusively for the women. The mission of the college is to become a center of learning par excellence, to provide value-based education and to promote quality education aimed at global competence. It aims for academic excellence, development of skills and character formation based on human values. 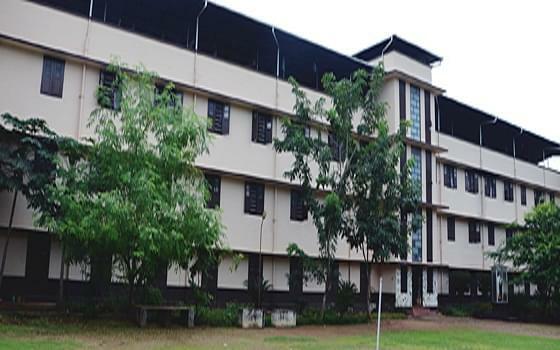 The college is managed by Jai Christo CMC Education Agency and is among the top colleges in the area. The college has been accredited with A grade by NAAC. Mercy college offers various graduate and post graduate degree courses in various disciplines of education. 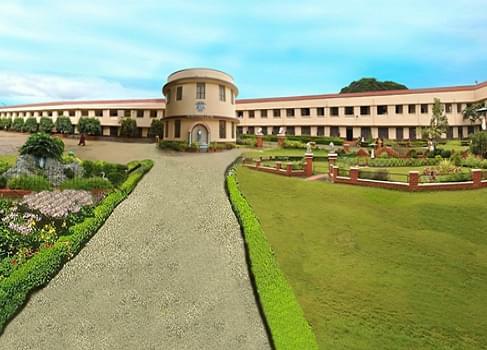 The college offers quality education through its excellent curriculum. It offers courses like B.Sc, M.Sc, B.A., M.A., in various fields and also emphasizes on research work. Over past years, the college has produced many skilled professionals who are now placed at big companies all across the nation. Why to Join Mercy College? Scholarships- Mercy college offers various scholarships every year to students who perform well in academics and to all the deserving students.